If you have been following Breath On Paper, you know that we are writing on words that identify us in God’s eyes; names that God speaks over us. This has been a rather challenging exercise for some of us (myself included). 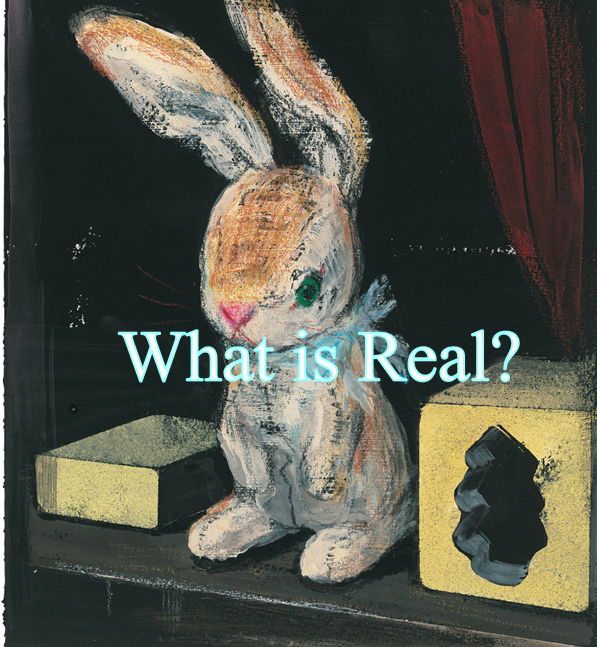 My name this week is the word “Real”, which always reminds me of the children’s book “The Velveteen Rabbit.” I would imagine most of you have either read this children’s classic to a child or have had it read to you as a child. This book has always been one of my favorites because, not only is it heartwarming, it also portrays a powerful spiritual truth tucked surreptitiously in the prose and cleverly woven into the velveteen fabric of this little bunny’s journey to become Real. The Velveteen Rabbit is a story about a toy rabbit made of velveteen that mostly sat on a toy shelf and did not get played with as often as the fancier mechanical toys. This little rabbit longed with all his little bunny heart to be Real. Fortunately, for the little rabbit, he had a very wise old friend, the skin horse, he could trust to lead him down the right path to becoming Real. When the rabbit asked the skin horse how one got to be Real, the skin horse explained that Real isn’t how you are made, it is a thing that happens to you when a child loves you. The skin horse went on to explain that it usually takes a long time and by the time you become Real, most of your hair is rubbed off, you get loose in the joints and very shabby. The rabbit was understandably afraid that this process might hurt. The skin horse shared more of the wisdom he had no doubt acquired from years of witnessing many other toys become Real and assured the little rabbit that even though it sometimes does hurt to become Real, you don’t mind being hurt when you are Real. Eventually, the little rabbit was taken off the shelf and was made Real by being very well loved by the little boy. The process left the little rabbit with shabby fur, a tail that was coming unsewn and a nose with the pink rubbed off from so many kisses. As the story goes, the little boy became very ill and when he recovered, all the items in the nursery had to be burned; including the little velveteen rabbit. But the little rabbit was spared by the nursery fairy and was set free to roam in the woods where the little boy played. What made the Velveteen Rabbit Real wasn’t the crisis that he endured in being almost burned up in the fire and losing his little boy, it happened when he was loved. The more the Rabbit experienced being in relationship instead of sitting safely on a shelf, the more shabby he got. This was the necessary process in becoming Real. Tracey McDonald is a wife, mother and Mia to three precious little grand baby blessings. She enjoys all things creative; writing, crafting, painting and journaling. She has a heart for prayer; particularly praying for women, children and families. 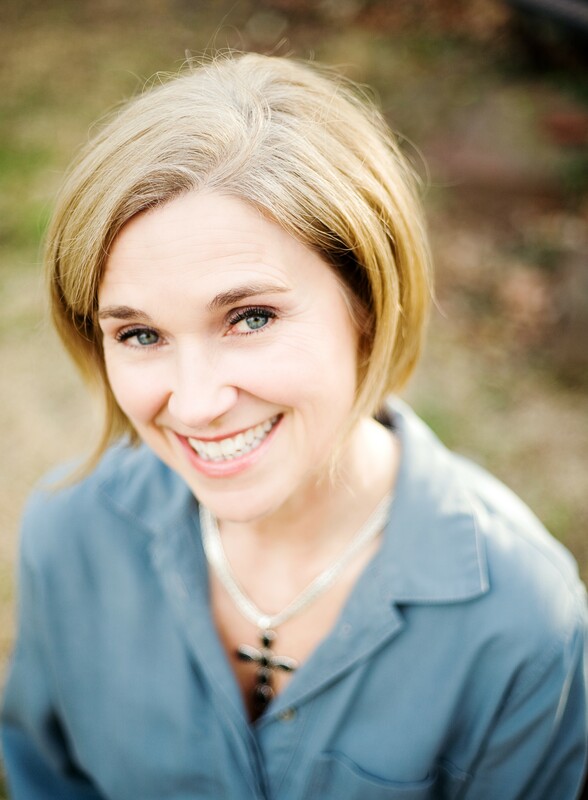 She is a former nurse and practicing attorney; but her most worthy job is serving God by loving others. Her Breath on Paper bio can be found here. My favorite children’s story – The Velveteen Rabbit. Thank you Tracey for explaining the truth in this story so beautifully! So moved!!! So moved!!! Words sent directly from the mouth of God into my heart!! Received! He says tear down the walls so my light can come in AND so u can get out! Fear nothing! Forgiven much so u can love much! Go!! !